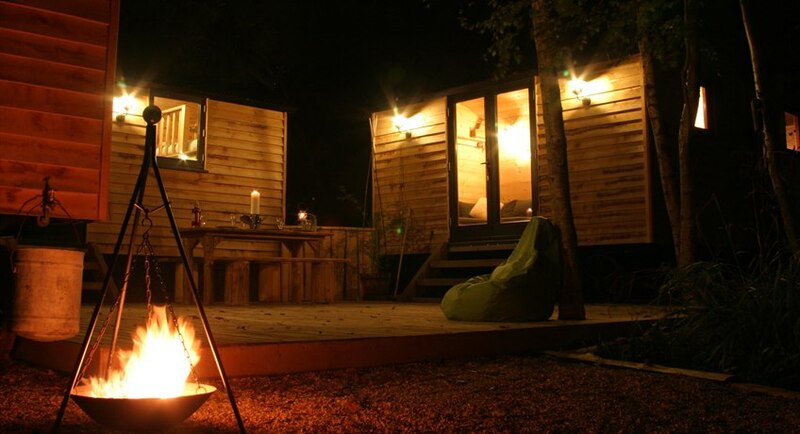 Down in the woods are two quirky and exciting cabins for either an adventurous family, a cosy romantic break, or as a haven for nature lovers. 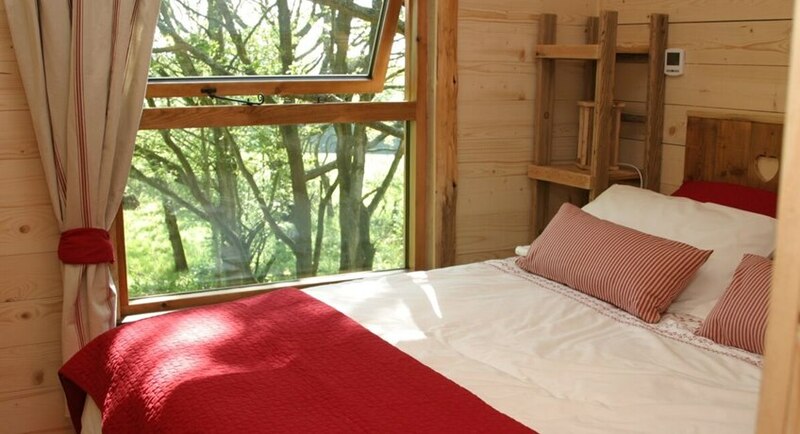 Eco friendly and surrounded by woodland, the Treehouse and Shepherds Hideaway sleep up to 6 people each and offer an away from it all break whether up in the trees or in a secluded hideaway. 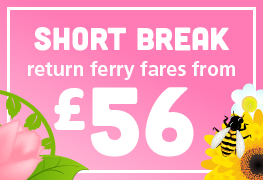 Just what you've been waiting for - time to unwind and recharge. 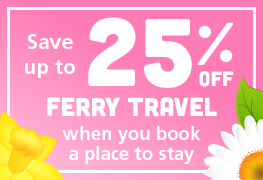 Looking for an unusual location for a last minute May Day Bank Holiday weekend? 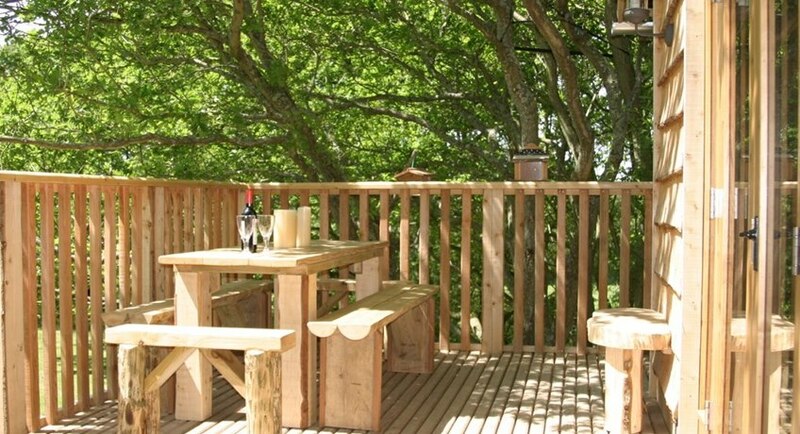 Then look no further, both the Treehouse and Shepherd's Hideaway sleep 6 people and are available for 3 nights from Friday 3 May for just £600 each unit. 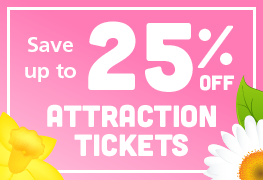 To book: Please select the 3 - 6 May dates and the discounted price will show. 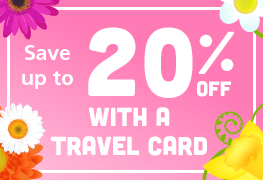 This offer is subject to availability. 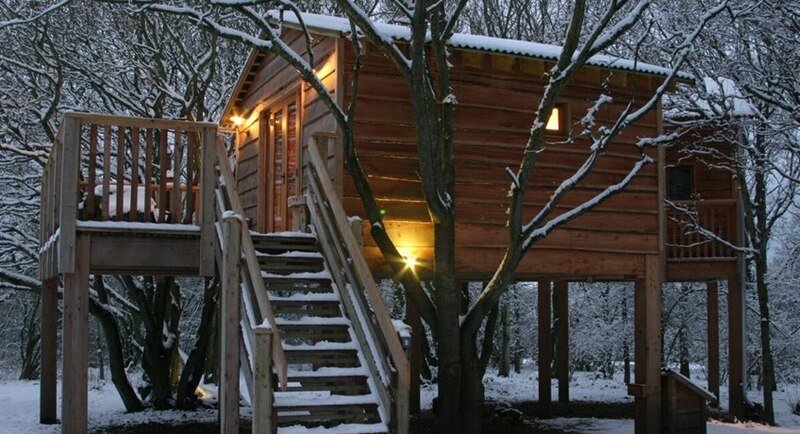 Into the Woods is an exciting, quirky treat for adventurous families located on the Isle of Wight, offering treehouse and cabin accommodation. Whether it's a romantic break for couples, or a haven for nature lovers, or even large family gatherings; Into the Woods offers a truly adventurous accommodation solution. 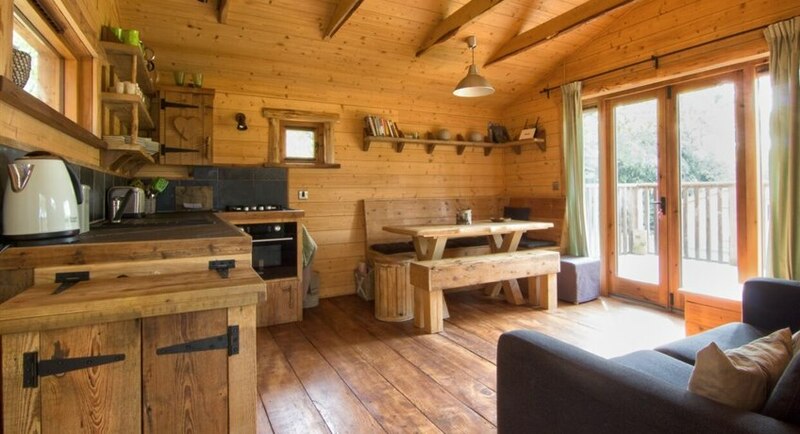 Just a few miles from the ferry, situated on the north east coast, just outside the country village of Whippingham the Treehouse and Shepherds Hideaway is surrounded by picturesque farmland and woods, enjoy the privacy and peace of living right in the heart of nature. Firstly the Treehouse - so - the rooms are small and exciting! 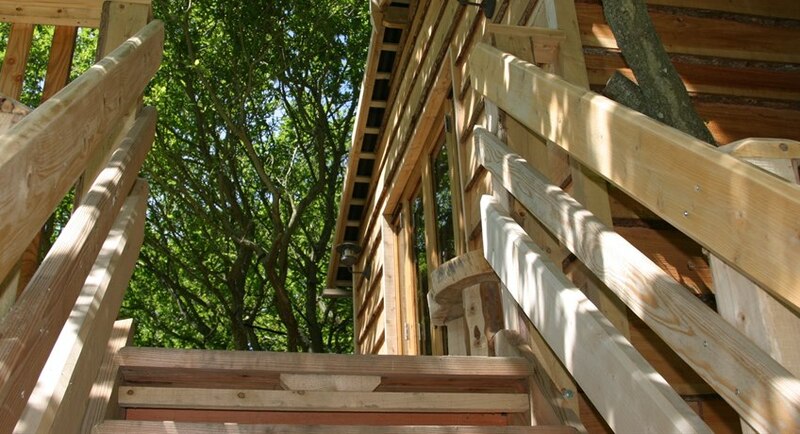 The Treehouse is divided into two separate pods - the Living Pod and the Sleeping Pod and joined by smart decking. BBQ area below the Treehouse. Books, puzzles and games are provided as well as swings, rope ladders and outdoor games to play. Children 5 years and over are welcome. Secondly the Shepherds Hideaway! Your own unique cluster of four beautifully built cabins all brought together by a secluded decking area. Free wifi, children and babies are welcome. BBQ area in paddock. Both properties sleep up to 6 people. Electricity, bed linen and towels are included. Free Wi-fi. No TV. Private car parking. Divided into two separate pods - the Living Pod and the Sleeping Pod and joined by smart decking. The Living Pod comprises of a timber clad room with kitchen area, dining table and benches and sofa. It is heated with a cosy wood burning stove and French doors lead out onto a sunny decking area for al fresco eating and relaxing. The kitchen is fully equipped for cooking. The Sleeping Pod comprises of two bedrooms and a bathroom (shower, toilet and washbasin). The Master bedroom can be made up as either a King size bed or two singles. The bunk room has two enclosed bunks, plus a ladder leading up to a secret additional sleeping space for 2 adventurous extras. 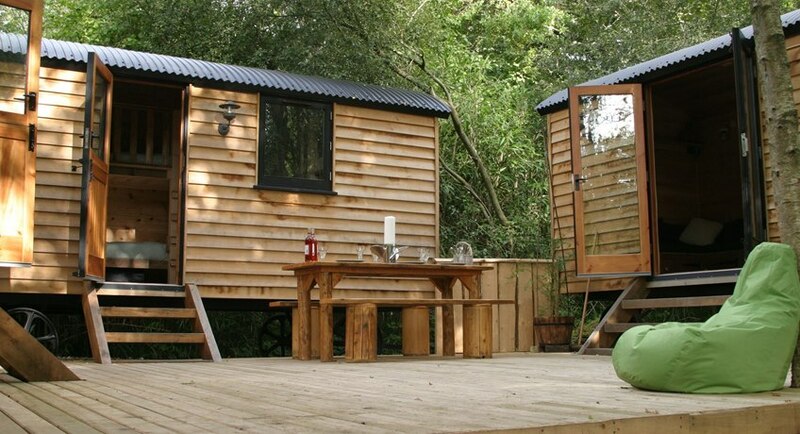 Four beautifully built cabins all brought together by a secluded decking area. 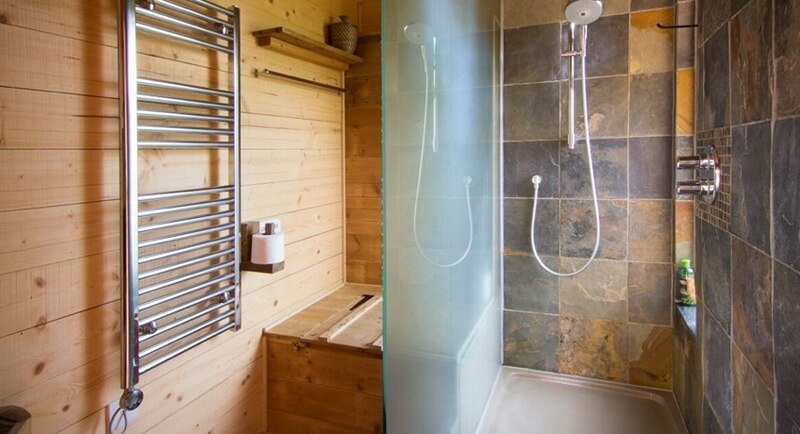 The handbuilt cabins are built to an extremely high standard and with the best of materials, creating a cosy, comfortable and inviting holiday home. This unique setting allows for a master cabin with an en-suite, the second cabin offers 2 sets of bunk beds with an en-suite. 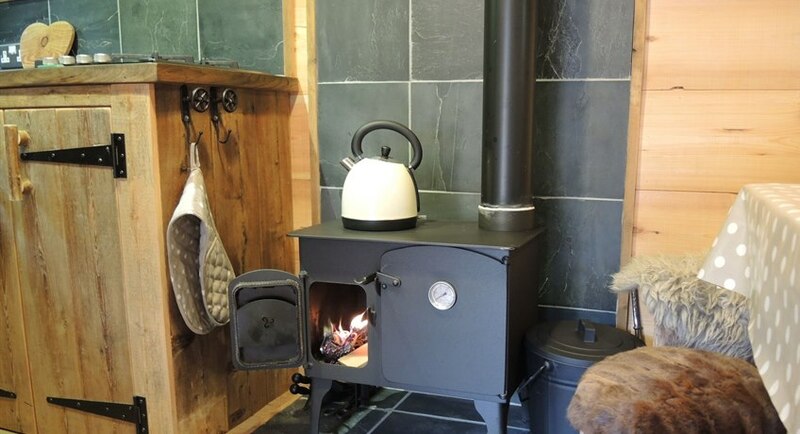 Finally the last two cabins offer a spacious kitchen and living area complete with a cosy wood burner. To be as green and natural as possible, there are no dishwasher, microwave or washing machine. Eco friendly products are provided in the kitchen and bathroom.